Nisei | Born 1940, Haney, B.C. Yoshiko Godo was born in Haney, BC in 1940. Her family was interned in Tashme and their father was imprisoned in Angler. They were reunited in Geraldton shortly before the death of their mother. After the war, they lived in Emerson Manitoba, Winnipeg, and Lillooet BC. Yoshiko attended UBC obtaining a degree in Mathematics. She worked for a short time as a teacher, then worked for many years at BCTel (Telus) in the Information Technology department. Yoshiko served a term as president of the Vancouver JCCA, and she has produced a book on her family history titled Trip Back East. Upon retirement she was introduced to the world of clay. So Yoshiko started pottery at Freedom 55. She was fortunate to join a great group of potters and their instructor, Sam Kwan at Capilano College. Yoshi works on her own at a lovely studio in North Vancouver and plans to relocate the studio in Victoria. Her sister, Akiko is also an artist, a painter. 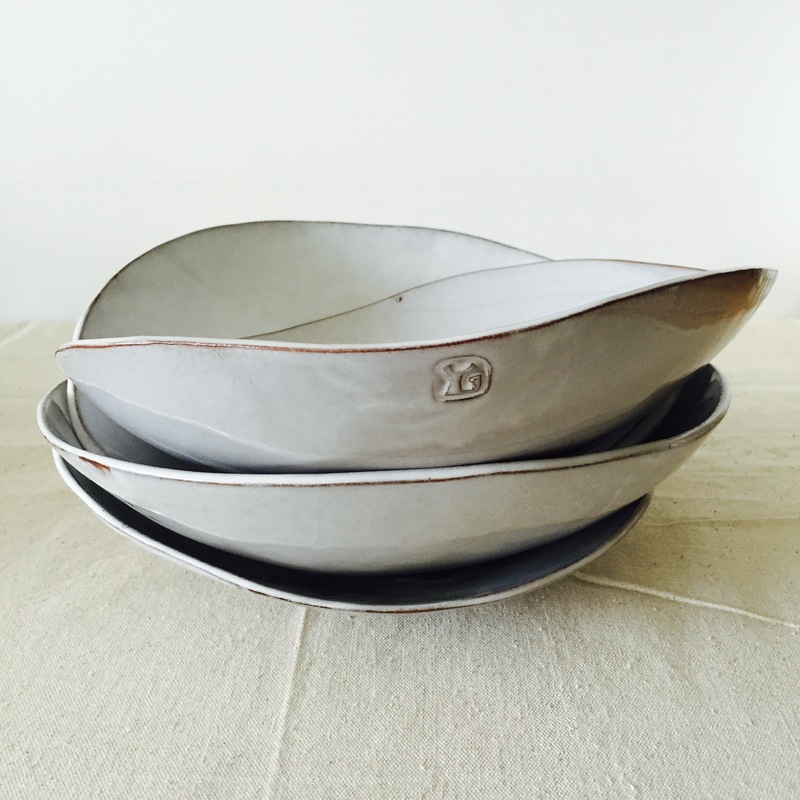 Yoshiko creates one of a kind pieces, each one is hand built. 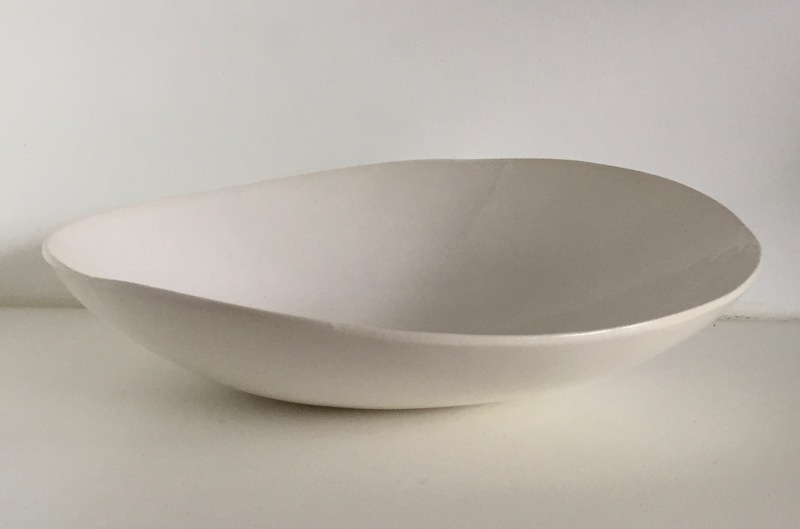 She likes to make functional pottery that is used to display and serve food. 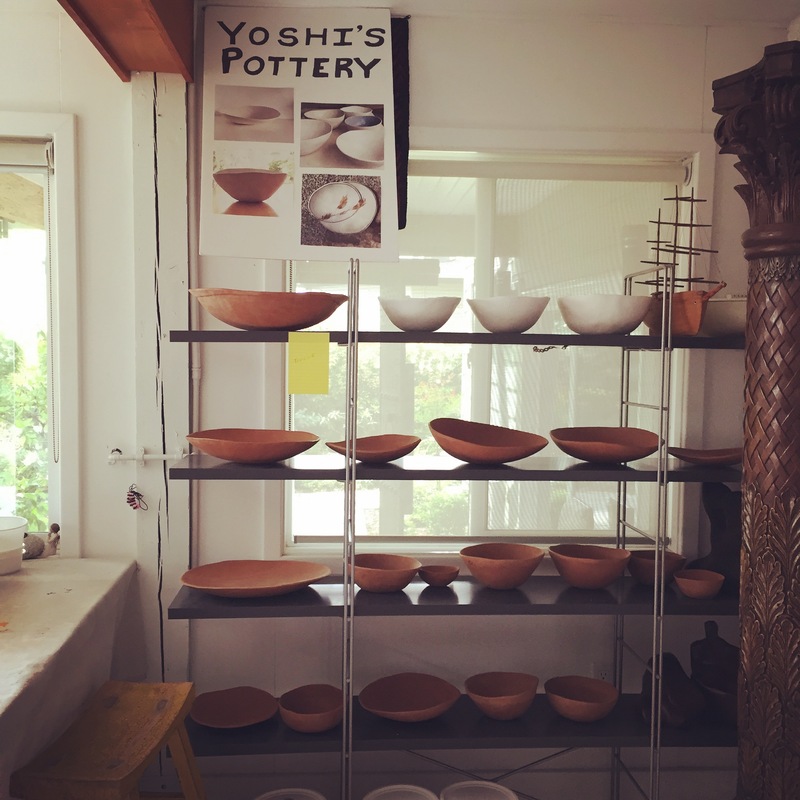 Yoshiko's pottery has simplicity and clean organic shapes. She frequently works with porcelain. 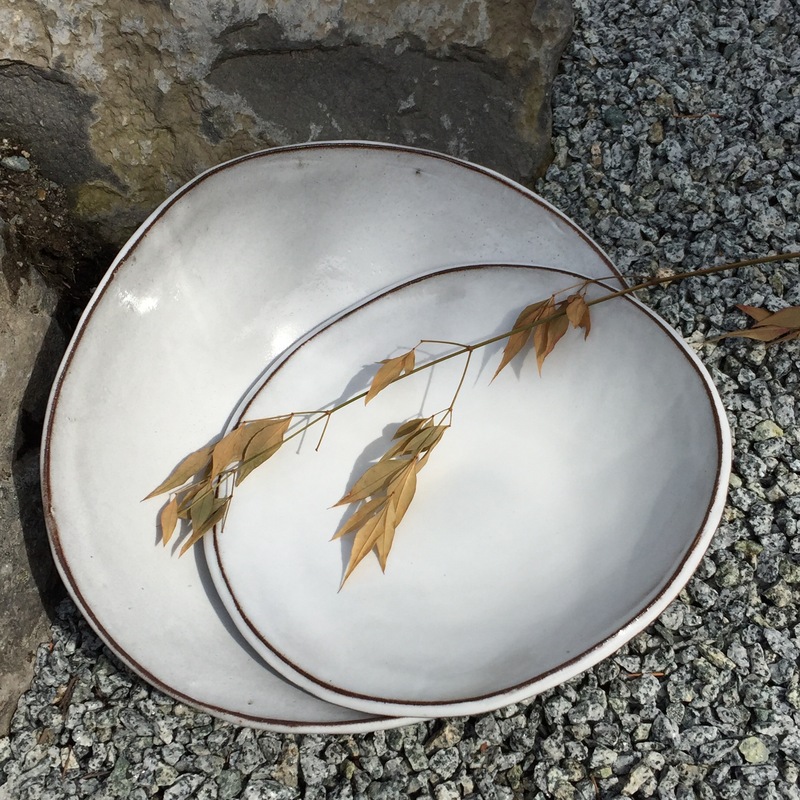 Her pottery has a Japanese aesthetic influence. "I want to keep making pottery because it is something I love to do. 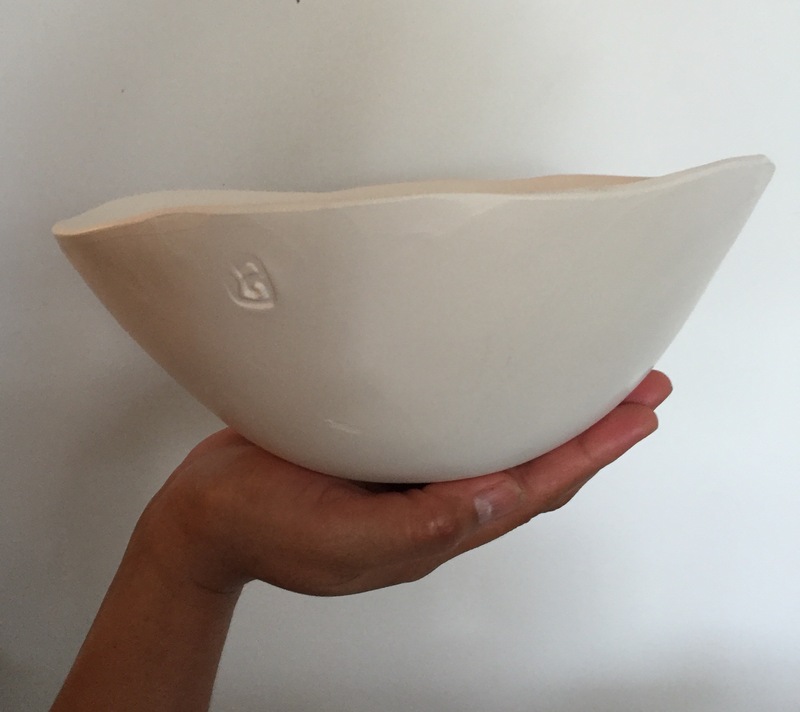 I love to hold a beautifully shaped bowl in my hand, it feels very complete."